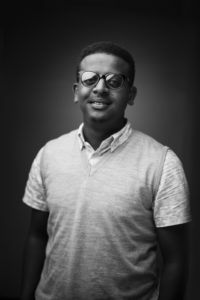 As a graduate of media studies, Yafet perfectly understands the true potential of photography to communicate and transmit events that happen in the present in real-time and to future generations. Since becoming very interested in photography, he started capturing images via his phone. He is fascinated with the streets of Addis and loves taking pictures there. Yafet has been travelling across Ethiopia, capturing breathtaking landscapes, amazing cultures and profiling people from different backgrounds and telling their stories with his photography. 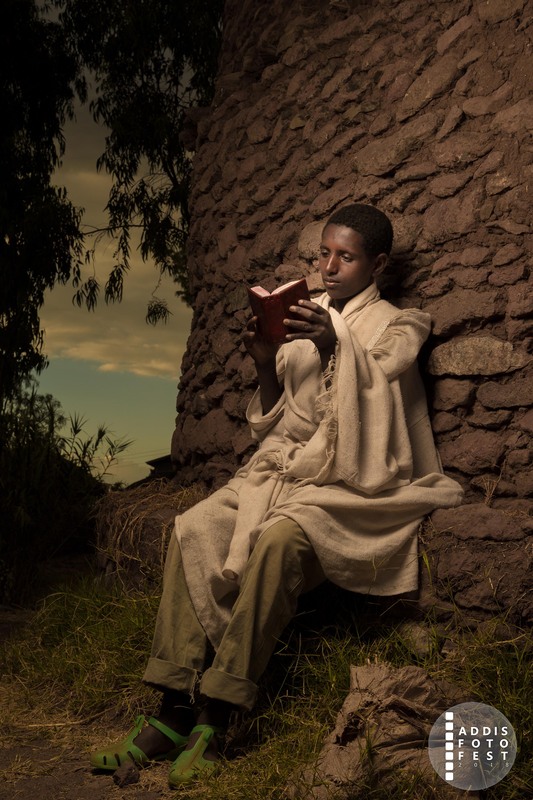 Through captivating images, Yafet explores the life of religious students of the Ethiopian Orthodox Church, locally known as ‘Ye Abenet Temariwoch’ who travel long distances from their homes and attend classes in remote monasteries learning the secrets and bases of the Church. The collection looks at the students who despite finalizing the hard training, may not necessarily become deacons or priests.